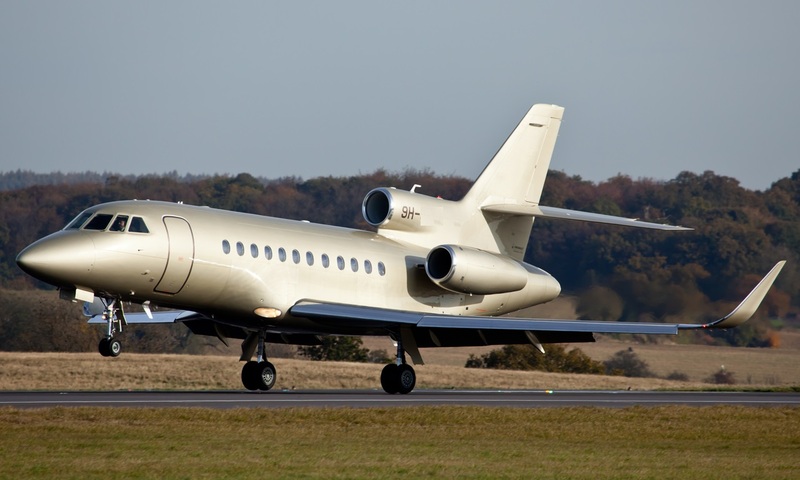 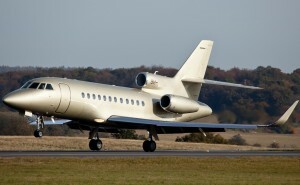 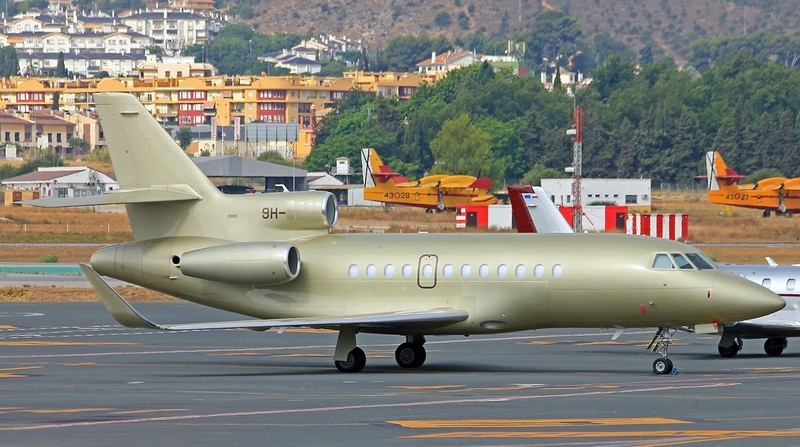 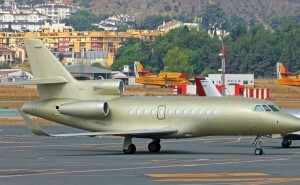 The Falcon 900LX’s state-of-the-art flight deck helps pilots to monitor and control the progression of the flight. 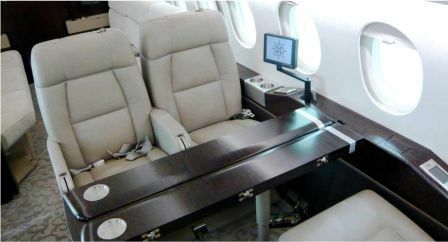 The other big improvement to the 900LX is the addition of the EAsy II cockpit, Dassault’s highly optimized version of Honeywell’s Primus Epic digital flight deck. 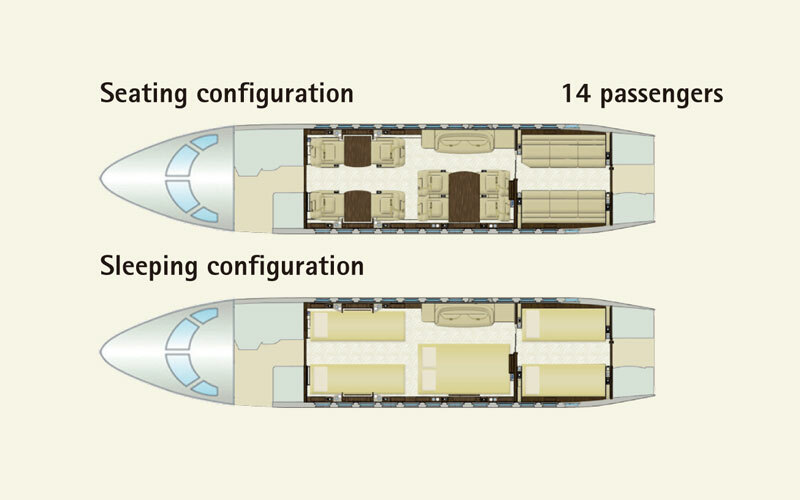 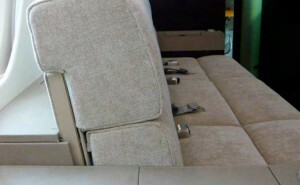 Fourteen (14) passenger configuration in ‘Rounded Look styling’ featuring a forward club four (4) arrangement and a mid-cabin four (4) place dining/conference grouping with opposing two (2) place settee (not certified for take-off and landing) with multi-purpose storage cabinet. 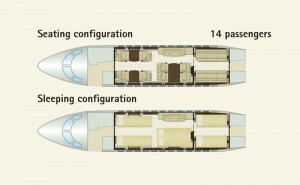 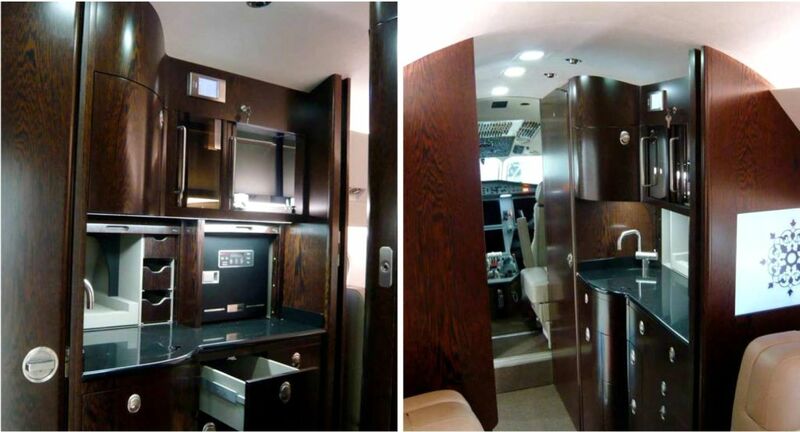 The aft cabin features opposing dual three (3) place berthable divans and removable cabin dividers. 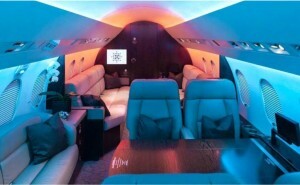 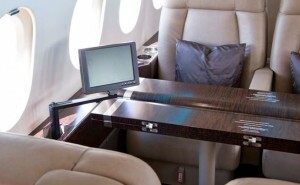 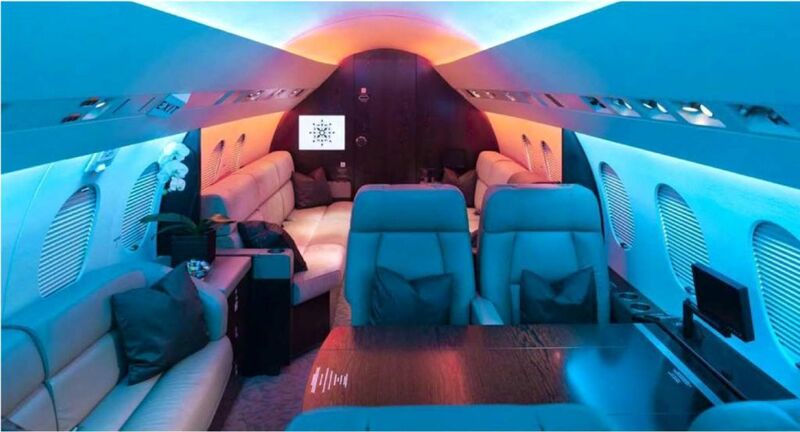 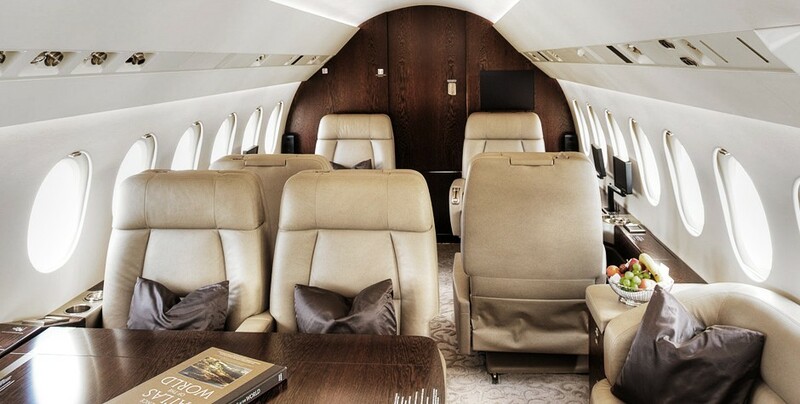 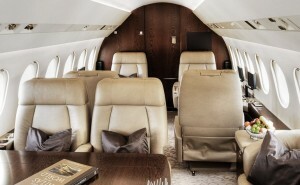 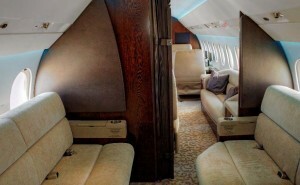 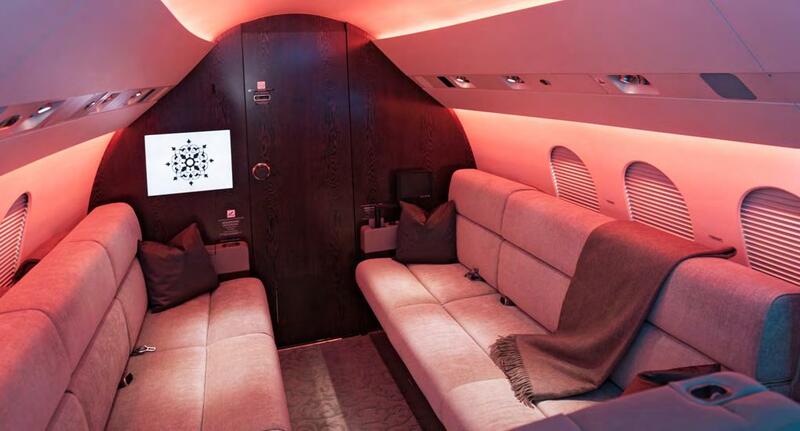 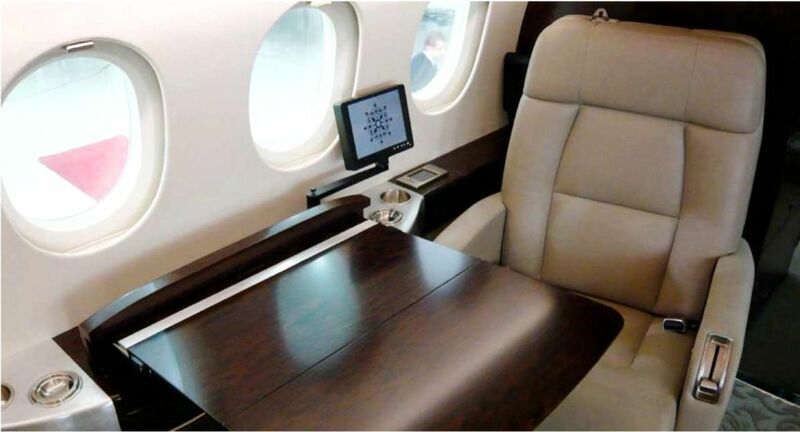 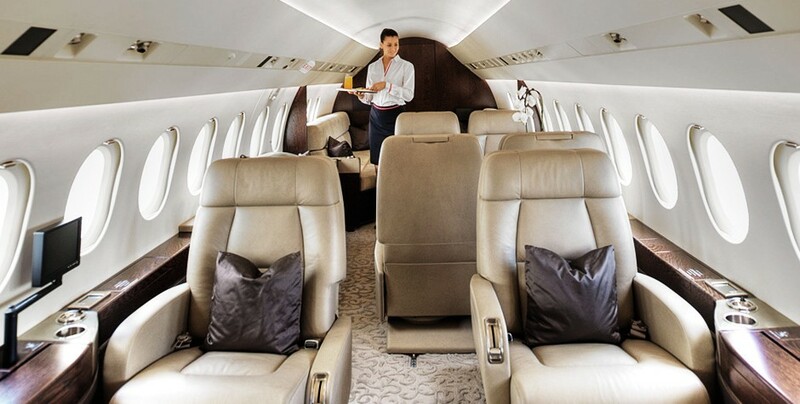 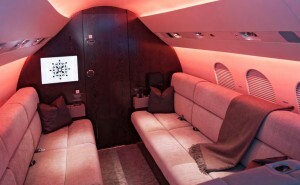 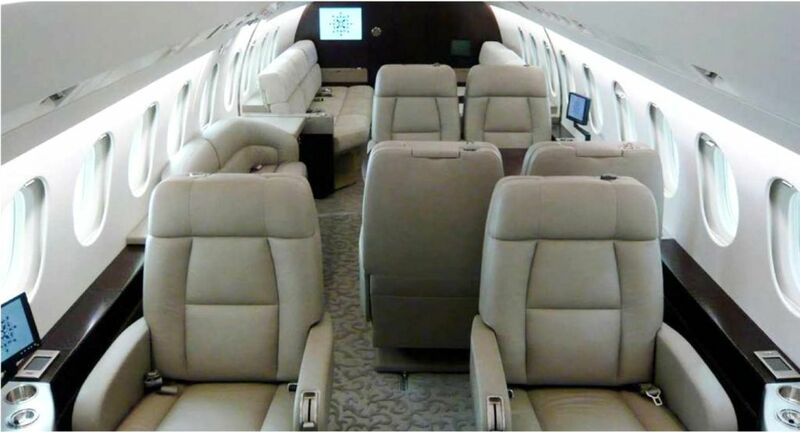 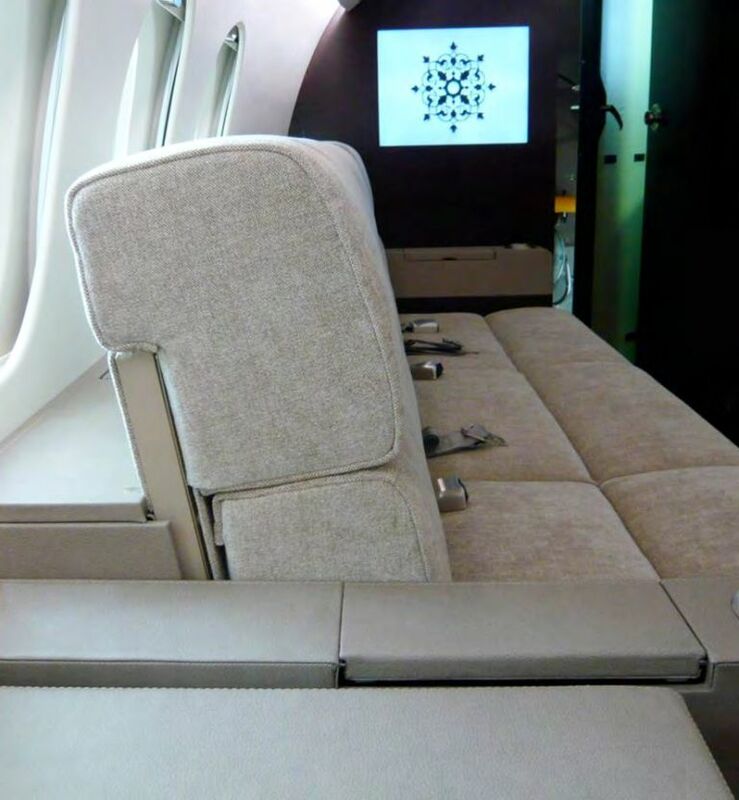 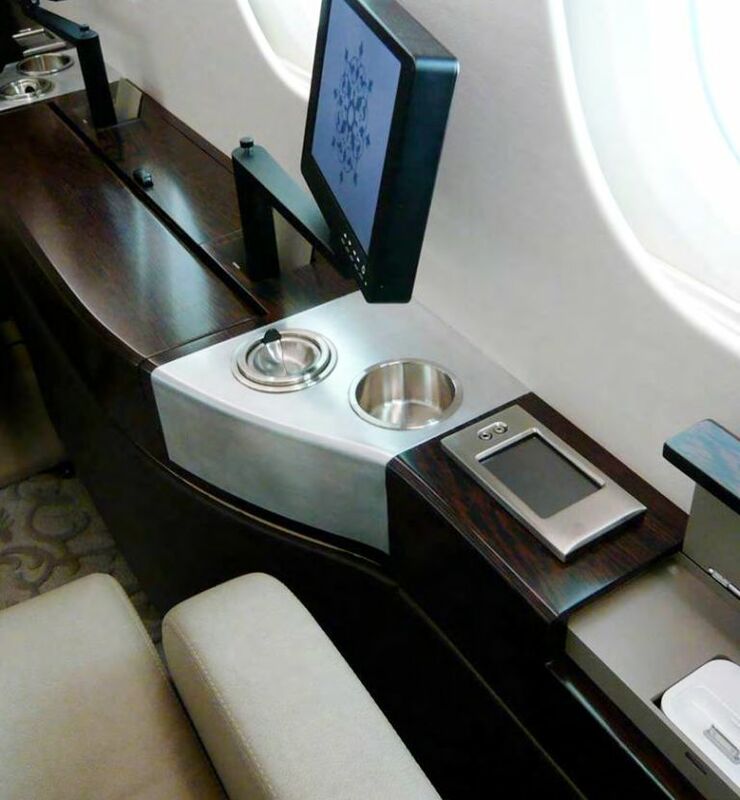 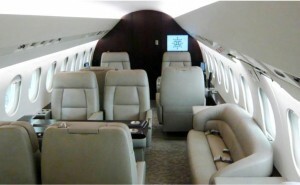 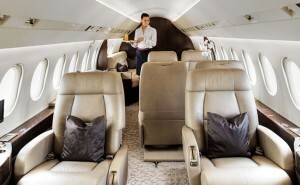 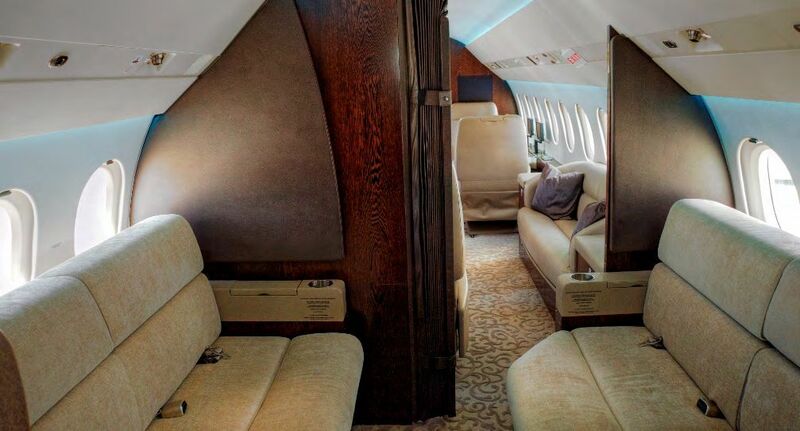 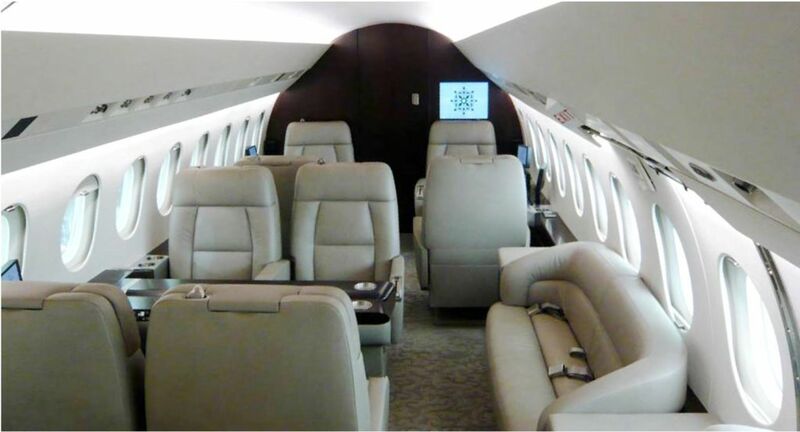 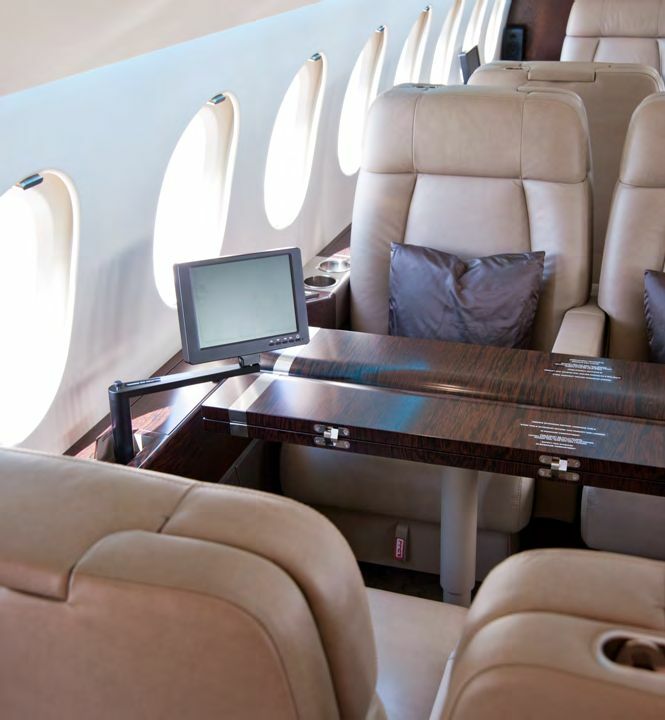 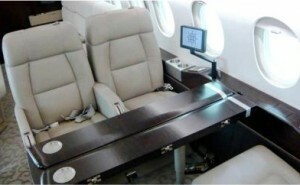 The custom interior by Jet Aviation features beige leather seats and fabric divans, custom ‘Wenge’ wood veneer, custom designed deep pile carpet in beige/brown and custom metal plating. 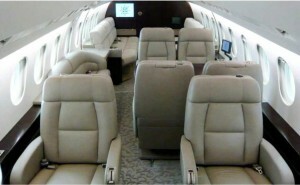 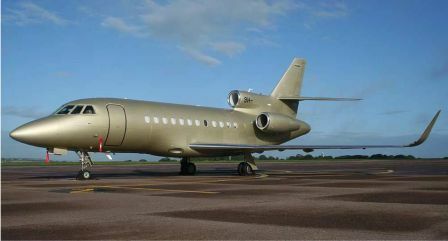 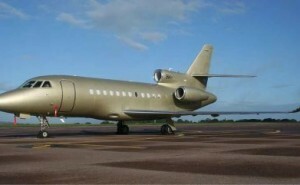 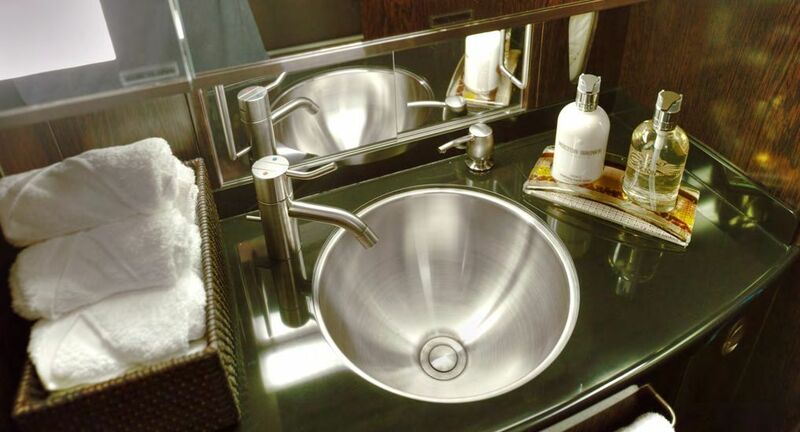 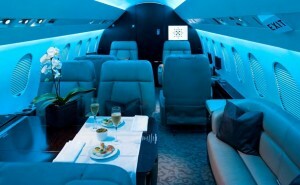 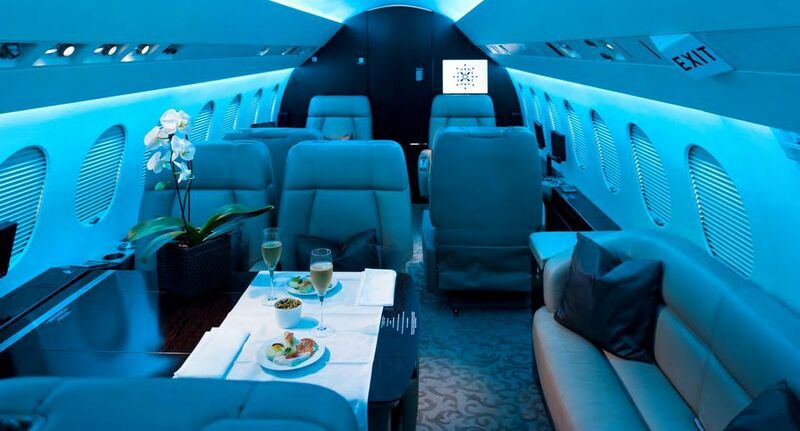 This aircraft has a forward crew lavatory and a large aft lavatory. 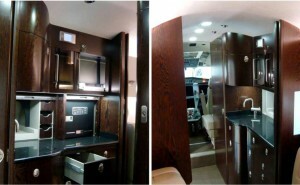 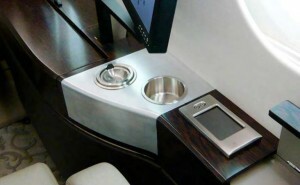 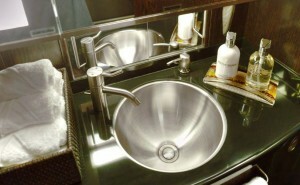 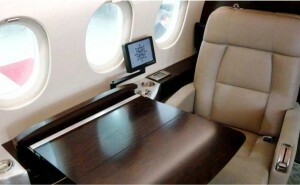 The full service forward galley includes a high temp oven and TIA Microwave oven as well as a Krupps Espresso machine.